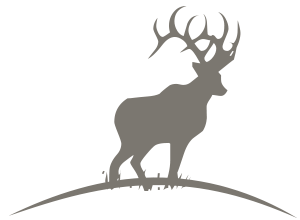 A first-class outfitting service who prides ourselves in the high quality of the game we hunt and the home-style hospitality you'll enjoy when you book a hunt with us. We don't ever want to be known as the outfit that takes the most clients, but as the outfit that provides the finest guiding and successful hunts. Copyright © 2019 Nelson's Outfitters. All Rights Reserved.